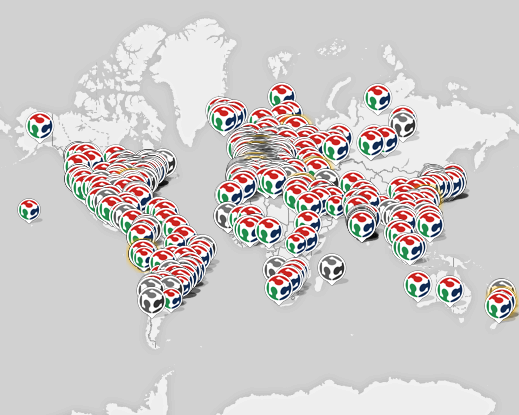 Home Fab Lab News 1000 Fab Labs in Over 97 Countries! Fab Lab Connect was initially set up to help communities from around the world establish Fab Labs, connect with the global Fab Lab network, and innovate through exposure to fundraising and grants. Over the last few years we have branched out and are now proud to offer a range of services: Fab Lab Platform, for all needs relating to the set-up and development of your Fab Lab; School Fab Lab, for educators who want to build on their STEM course load by introducing the wonders of digital fabrication to their students; Fab Lab VR, for anyone excited to experience a Fab Lab remotely and learn more about what digital fabrication can offer. Take a look at our “Fab Lab Locator” map to discover how close you live to a Fab Lab! Please feel free to comment or ask us questions below!